The holidays are great. It’s a time for baking your favorite cookie recipe that was passed down through generations. 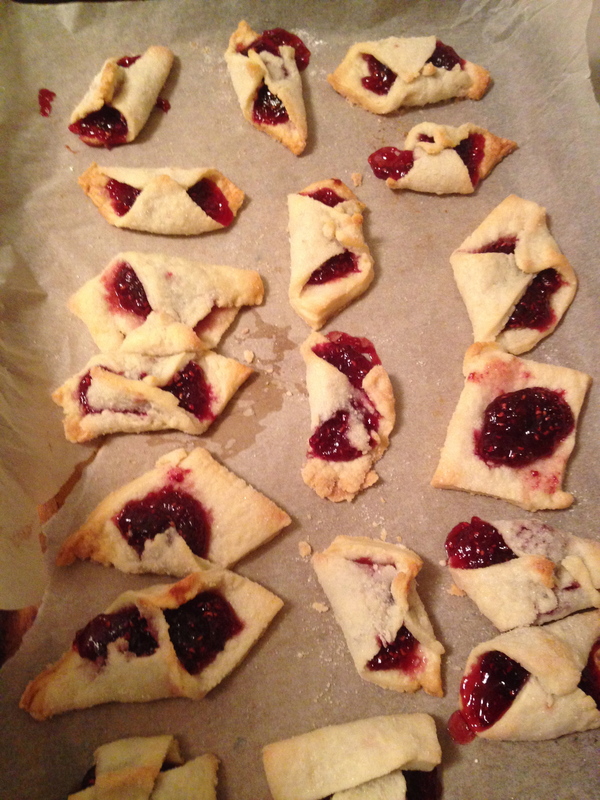 For me, I bake kozlocki – aka little bites of heaven – a Polish cookie filled with jam. It’s so good. 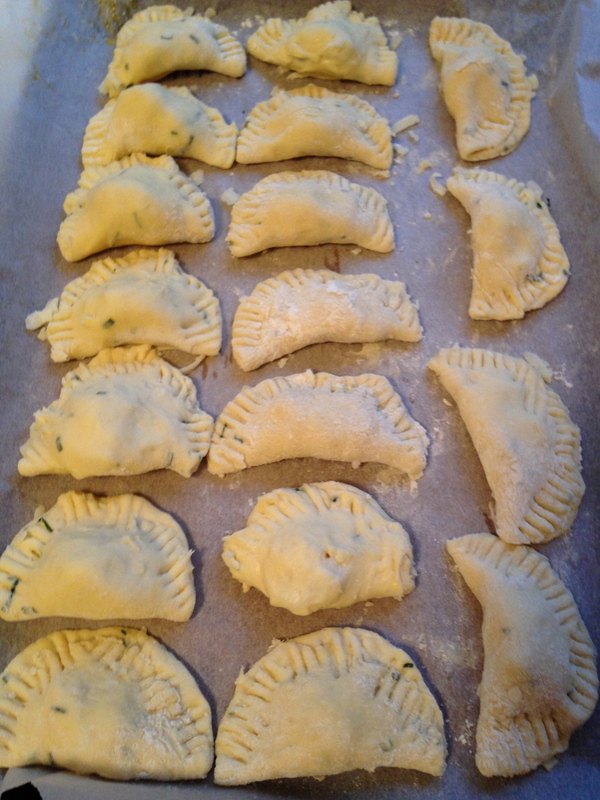 And my holiday wouldn’t be complete if I didn’t make pierogis from scratch. I also go overboard cooking intricate dishes that I wouldn’t normally waste my time on. But, that’s what the holidays are for! Of course, there are also the libations – beer, wine, champagne toasts, and fancy cocktail drinks. But, now… as my friend said yesterday “if I look at another stuffed mushroom I’ll throw up.” My sentiments exactly. So now that your body has been thoroughly stuffed over the past week (ok month) and you’ve probably not been keeping track of your workouts, it’s time to give yourself (and your body) a break and hit that reset button! In order to “reset,” we need to focus on the three main systems that play a crucial role in the elimination of wastes: circulatory, digestive, and lymphatic. Your circulatory system pumps blood and oxygen through your body, carrying waste products away from cells while your digestive system separates the nutrients from the waste and your lymphatic system collects fluid throughout the body where anything harmful such as bacteria or other contaminants are removed before being returned to the bloodstream. Our goal is to help all these systems function at their optimum levels so you can ditch that sluggish feeling you’ve been harboring since last week! First things first – get “it” out of the house! Don’t tempt yourself by keeping a big pile of cookies on the counter or a delicious bowl of mashed potatoes and gravy in the fridge. It’s getting cold, you’re hungry, and it’s there, of course you’re going to go for it instead of the kale salad that you could make. So do yourself a favor and just get rid of all the “excess” lying around your house and by “excess,” I mean all the “food stuff” you would only have around this time of year. So now that you’re running to the bathroom every 30 minutes, let’s get you eating some detoxifying foods. 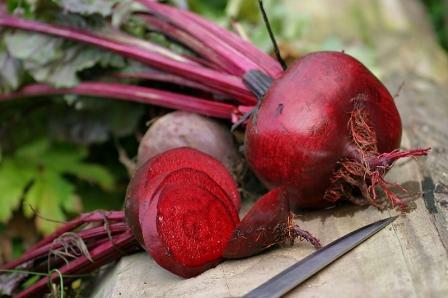 Try adding some beets to your diet, filled with magnesium, iron, zinc, and calcium they help your liver stay in tip top shape. Ginger is another liver cleanser, spiking your metabolism while flushing out waste. You can also add some sweet pineapple to your morning smoothie, providing you with a good dose of bromelain, a digestive enzyme that clears out your colon. You can even add a dash of cinnamon to your yogurt that’s full of calcium, iron, and manganese which helps you process fatty acids while keeping your blood sugar stable. You’re drinking your water, eating your veggies, and now you’re going to get your sweat on! Head to the gym, get outdoors, or take a yoga class! A body in motion stays in motion and a body that’s been lying on the couch eating cookies, will continue to lay on the couch and eat cookies. I know the first step is hard, but once you get back in your workout routine, you’ll look forward to it. Try and head to your favorite yoga studio or practice some detoxifying poses at home to help promote digestion. Here’s a little sample of a great detox yoga flow. At the end of the day, rest up in a mud, clay, or epsom salt bath instead of going for that cookie and glass of wine. These minerals will help draw out toxins from the body, helping your muscles rest (and your mind!) Add some arnica oil to help soothe your muscles even more. Don’t wait until 2015 to get going, give 2014 everything you’ve got for a fresh start in the new year! And if you’re looking for someone to be accountable to, give me a call. I’ll help you stay on track so that your goals will become your priorities. Instead of “dieting,” I’ll help you live. < Previous Water, Water, Everywhere!